Could the feud finally be coming to an end? Apple’s battle with Qualcomm has been raging on for the past two years, but an end could finally be in sight. Possibly. In an interview with CNBC‘s Jim Cramer, Qualcomm CEO Steve Mollenkopf said that the company is currently “on the doorstep” of a resolution with Apple. 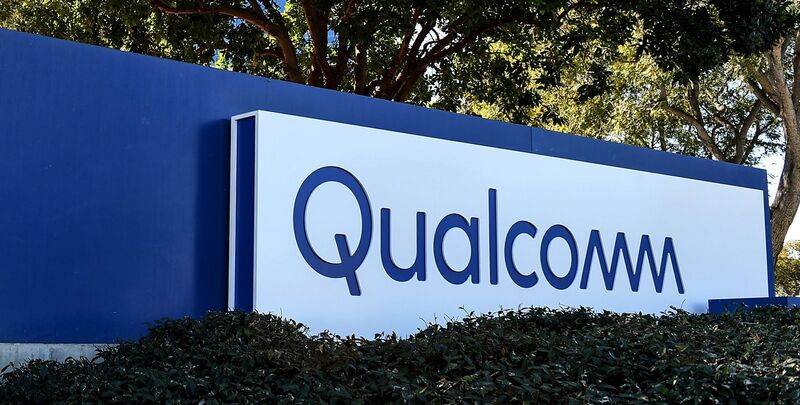 Mollenkopf told the Mad Money host that the two companies “do talk,” and even extended an olive branch of sorts by saying that Qualcomm would “love to work with Apple” again. That’s particularly true for 5G technology. This isn’t the first time we’ve heard that a resolution to the Qualcomm/Apple battle could be in the works. A report from August cited supply chain sources as suggesting the two companies would patch up their relationship in 2019 — most likely over 5G. This is because they think it would be too risky for Apple to bet on 5G smartphone production adopting non-Qualcomm chips. Qulacomm is one of the leaders when it comes to 5G chip technology. During a Wall Street Journal’s D.Live tech conference interview, Mollenkopf previously said that he thinks that the company’s feud with Apple can be resolved — although it depended on the right fee being negotiated. Since then it has turned into a legal battle with more twists than a pretzel as both companies sue and counter-sue one another. Qualcomm claims that Apple owes it a massive $7 billion in royalties.